At this day and age, Windows tablets are never a new thing, therefore you may not even bat an eye when you’re introduced to the Chuwi Hi12 Windows 10 2-in-1. This hybrid device is placed at a very reasonable price point, and it even offers a dual-boot functionality so you can run it on Android instead of Windows if you desire. 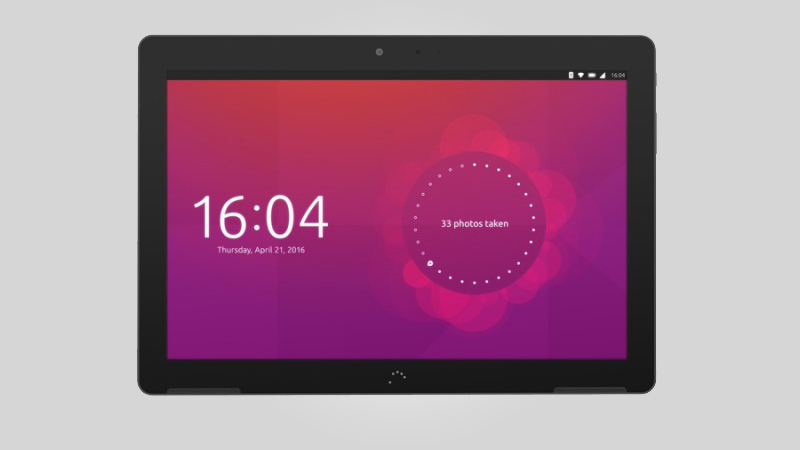 It has a 12-inch display, is powered by an Intel Atom Z8300 quad-core processor, mated to 4GB of RAM, and has 64GB of internal storage right off the bat. Even though these specifications are that great, the price is just right for all of its hardware and feature offerings. What Corners Have Been Cut on the Chuwi Hi12 Windows 10 2-in-1 to Make the Price Point Achievable? The Chuwi Hi12 Windows 10 2-in-1 comes in two parts (just as its name states): the tablet, and the optional keyboard attachment. Hence, it does follow suit with Apple’s decision to separate the tablet and the keyboard as different packages. For the tablet portion, it does look and feel pretty nice, and it even approaches a bit of luxury in some ways. The front of the display is single piece of smooth glass with a black bezel covering the panel. Speaking of that bezel, it is comically large and measures around an inch. However, one side of that bezel houses that clickable Windows button, just like the one that we frequently use on our keyboards for our Windows-operated computers. It would seem that the company placed all the efforts into creating the tablet portion of the Hi12 Windows 10 2-in-1. The keyboard looks and feels great, and it even has an easy-to-grip rubber texture. However, the tablet portion does not attach to the keyboard well enough to let it sit on the module properly. When you try to attach the display onto the keyboard module, the connections are made through magnets and hope. There is no latch on the device in which you will immediately notice. Hence, if you’re a keyboard warrior, or one that likes to type in a rather furious manner, then the display will wobble a lot. Furthermore, users who are walking around with this 2-in-1 device should take note and be careful as the gadget can actually separate from each other. 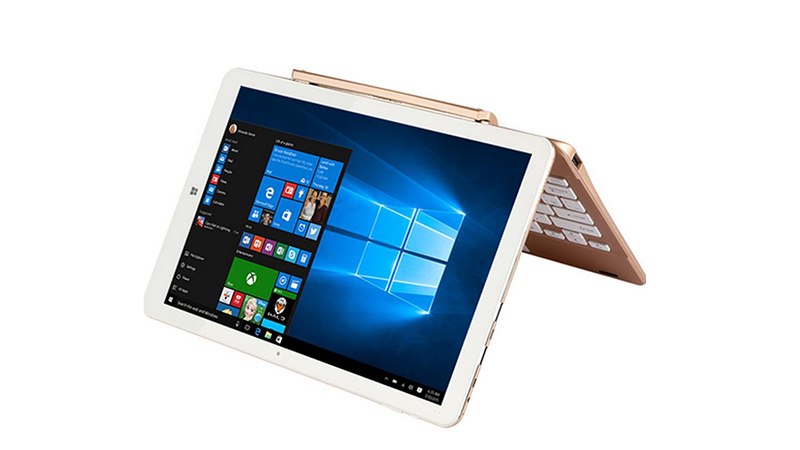 Therefore, if you’re going to get the Chuwi Hi12 Windows 10 2-in-1, it is best to just remove the “2-in-1” part and just opt for just the tablet instead. The connection between the two objects will make any user’s heart jump with fear every time it wobbles around. The tablet is decent enough to use, and the price point is even more pleasing.